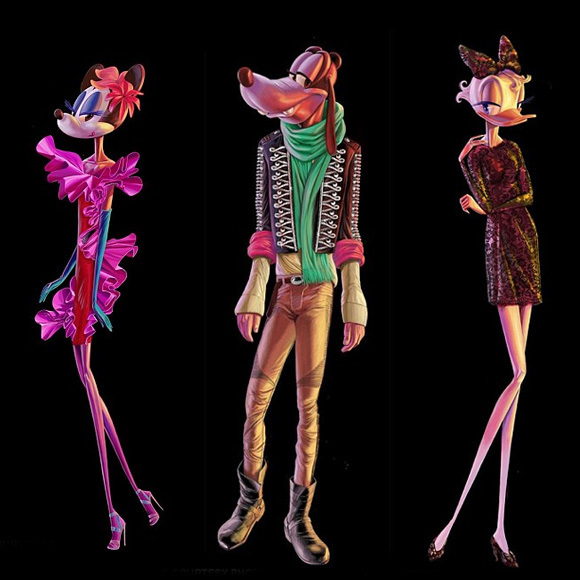 F*ck you, Disney and Barneys | personal.amy-wong.com - A Blog by Amy Wong. Eff you, Disney, for allowing this to your brand. Eff you, Barneys, for doing what you do. And a big eff you to the marketing team behind this for even thinking it.